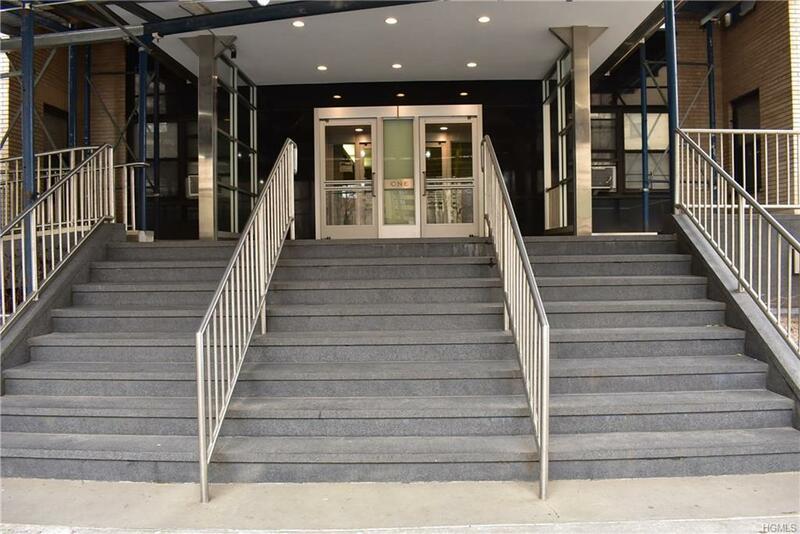 An Alluring Spacious 2 bedroom, in sought after Fordham Hill Cooperatives. This sun-drenched unit in the gated community with 24hr video surveillance comes complete with subtle finishes, including Kitchen and Bathroom. Living Room and Dining Area are spacious and are great for entertaining! Laundry and parking available/waitlist. Maintenance fee includes heat, hot water, gas, electric and property taxes. Close to transportation, shopping, schools & parks. The express bus which stops right outside the front gate will whisk you to downtown Manhattan within minutes. The James J Peters VA Medical Center and the Fordham Hill Community share a common fence which makes for a very quick commute for Medical Center employees.Close Metro North, 1, 4 & D Subways. Terrific living!